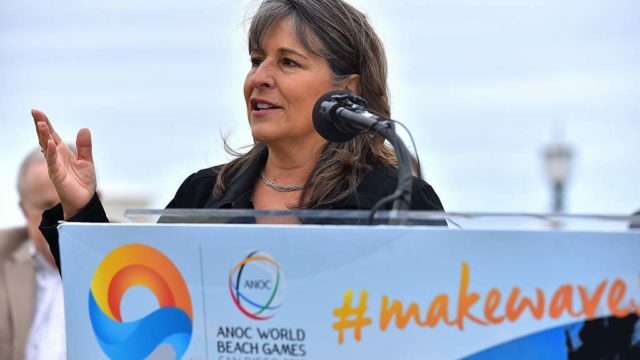 A three-judge panel on California’s 4th District Court of Appeal has ruled that City Councilmember Lorie Zapf is eligible for election to a third term because of redistricting. The ruling came Tuesday in response to a legal challenge by unsuccessful primary candidate Bryan Pease, who finished third in the June primary. 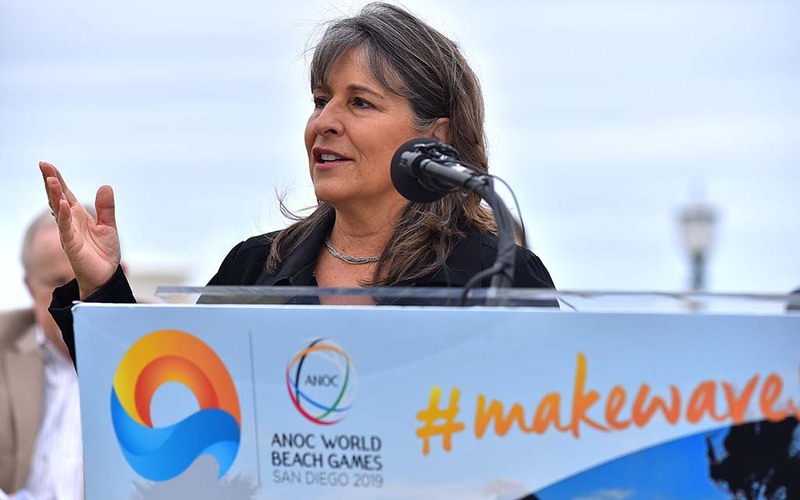 At issue was whether Zapf is eligible for a second term representing District 2, even though it would be her third term representing any district on the council. The city charter limits officer holders to two consecutive terms representing a single district. Zapf was first elected in 2010 in what was then District 6. In 2011, her home in Bay Ho was redistricted into District 2, but she continued to serve out her term representing District 6. Then in 2014 she was elected to represent District 2, and is running for election to a second term this year. John Hoy, Zapf’s campaign consultant, welcomed the decision. “We’re grateful to the justices for their unanimous ruling and for their re-affirmation that Pease’s election challenge is without merit,” he said. Zapf, a Republican, received 43 percent of the primary vote. She will face retired doctor Jennifer Campbell, a Democrat, in November.